Fresh and fruity, Red & Blue Ice e-liquid by Distrikt E-Liquid is the ultimate all-day vape option for menthol and berry lovers. 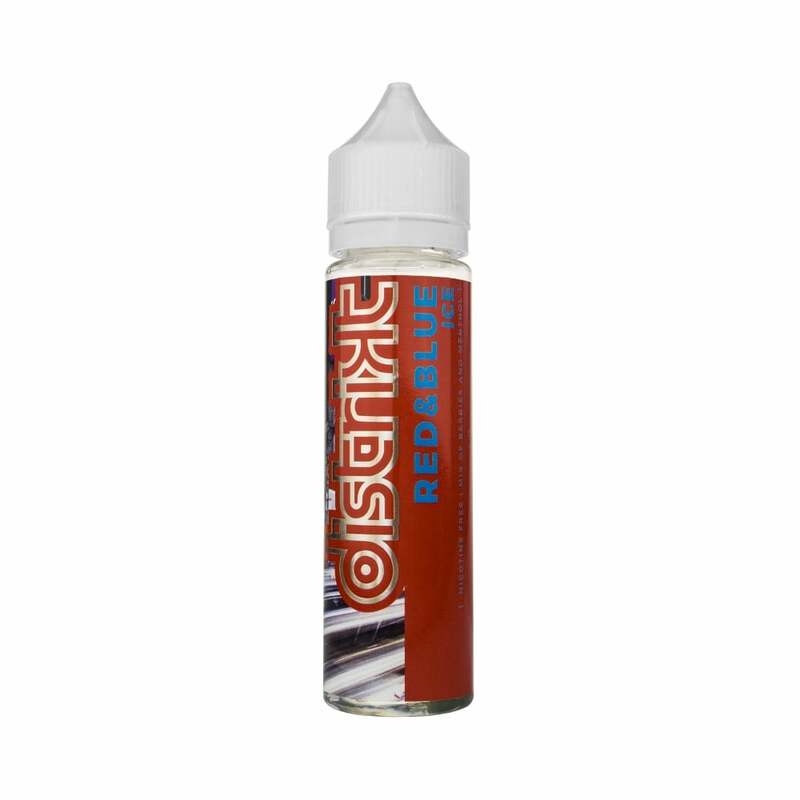 A cornucopia of ripe red berries blended with wintery menthol delivers a vape that’s both incredibly flavoursome and totally refreshing. Red & Blue Ice’s 80VG formula gives you a beautifully smooth inhale and produces thick, juicy clouds!